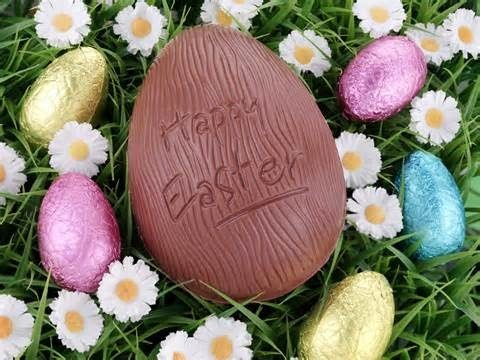 Easter is just around the corner, and with Easter comes the multitude of sweet treats, candy eggs, chocolate bunnies and even a sweet wine for some. 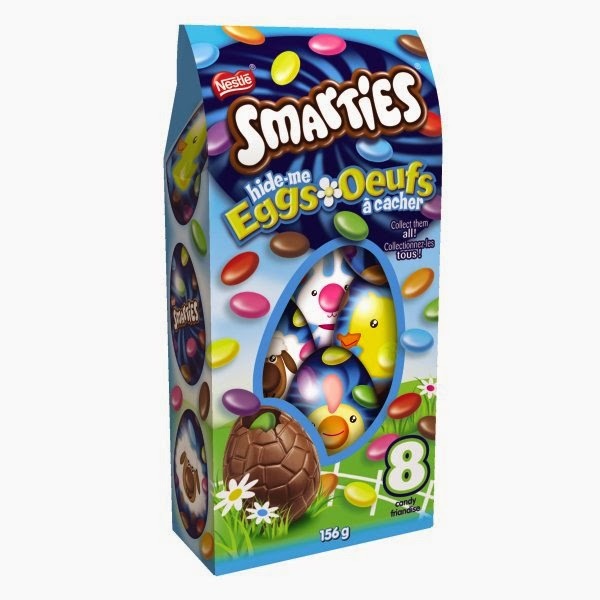 are available for a limited time only, so go ahead and spring for a treat with Smarties! 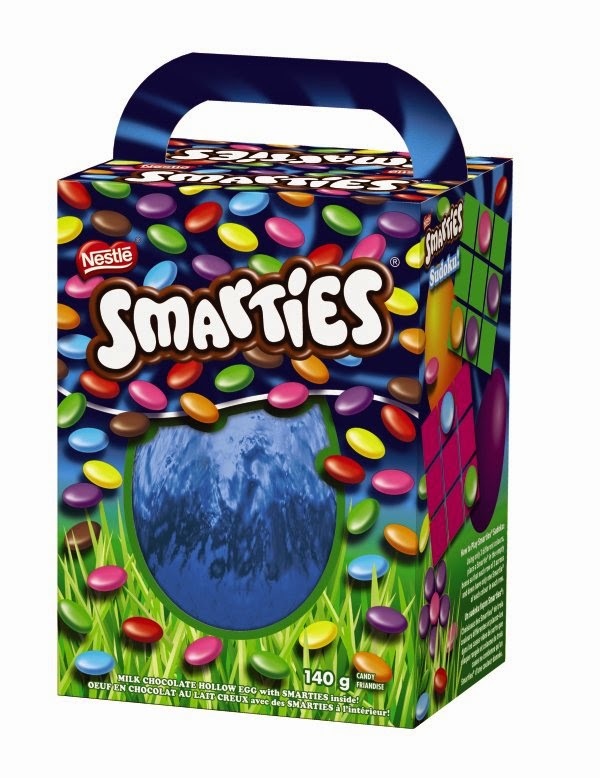 For more information visit nestle.ca or facebook.com/Smarties.ca. Rocky Mountain Chocolate Factory has been entertaining chocolate consumers in Canada since opening its very first store in Whistler Village in 1988. Expanding rapidly over the years, we now host over 55 locations coast-to-coast. Step into a Rocky Mountain and you’ll get that ‘kid in a candy store’ feeling again. There just isn't anywhere else you can watch fudge being made by hand, or breath in the sweet aroma of caramel bubbling in a copper pot. Hop on in to your local store for all your Easter needs and a sneak peek into the Easter Bunny’s favorite place to stock up. Kernels Extraordinary Popcorn is a retail popcorn company with 70+ stores across Canada! Each and every day the prepare freshly popped, gourmet popcorn, in a variety of seasoned and candy coated flavours! 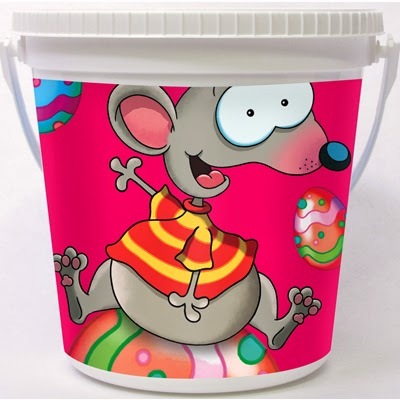 This Easter they are offering their feature flavour: Easter Eggs, which is a combination of Grape, Blue Raspberry, and Cotton Candy flavoured popcorn. 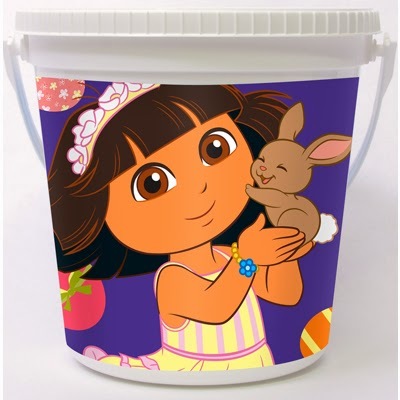 They also have Easter themed mini pails for your kids who love Dora the Explorer, and Toopy & Binoo. 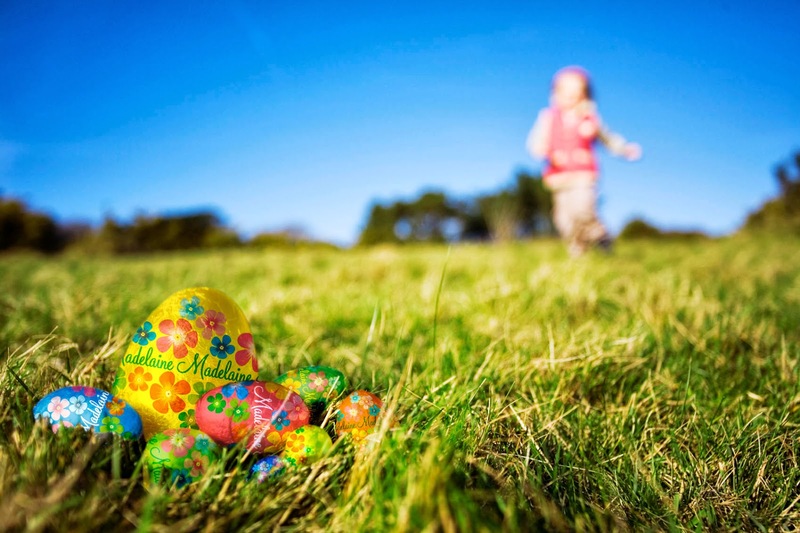 As we are always looking for more natural candy options, without losing out on taste, leading brand of naturally good gummy candies and jelly beans, Surf Sweets, has perfect swaps for a healthier Easter Basket without sacrificing all the flavor we expect in candy. 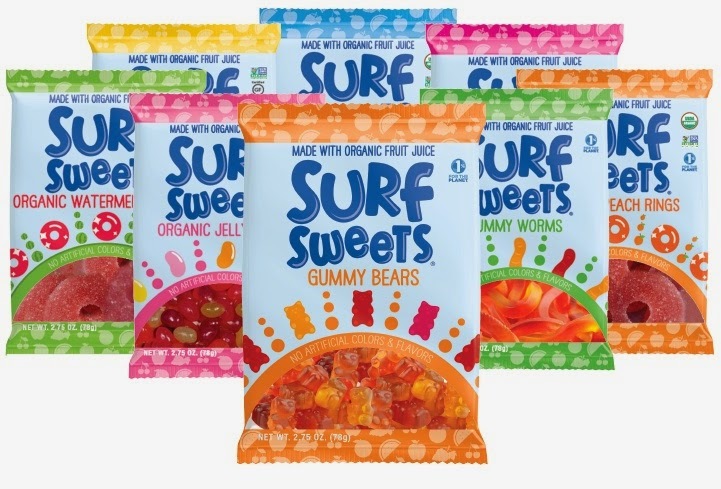 With a full range of healthier candy, flavored with organic ingredients, Surf Sweets can make candy-time guilt-free. To fill your Easter Basket, try Surf Sweets’ NEW! Organic Watermelon Rings and Peach Rings, Organic Fruity Bears ( Cherry, Grapefruit, Grape, Lemon, Strawberry, Orange) and Organic Spring Mix Jelly Bean (Tropical Punch, Lemon Aid, Mixed Berry, Pineapple, Tangerine, Watermelon). All these products are FREE of artificial colors and flavors, corn syrup and GMO. Also are gluten-free, dairy-free, casein-free and allergy friendly. Finally they are made with organic fruit juice and sweetener. With warmer weather on the horizon and longer days filled with sunshine ahead it’s time to officially THINK SPRING! 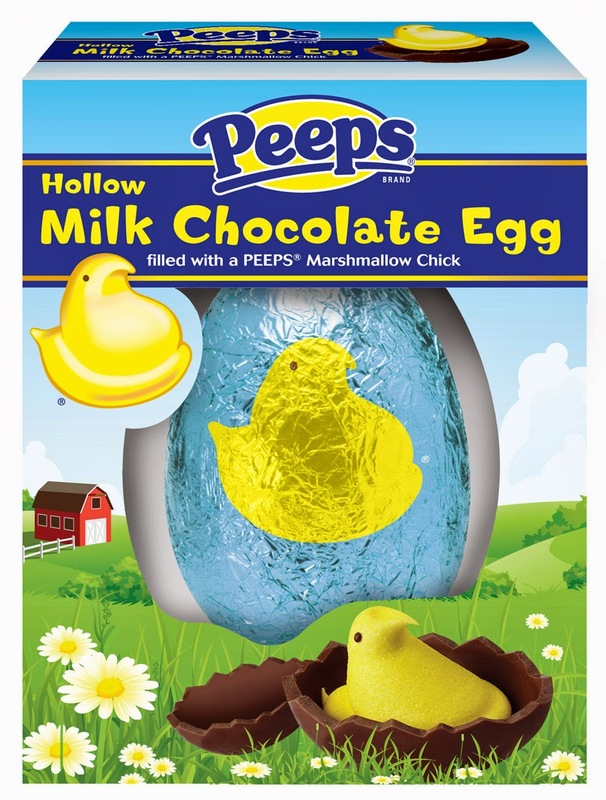 What better way to share that spring has sprung and Easter is on it's way, than with PEEPS! This year, be on the lookout for these great basket filling Peeps! 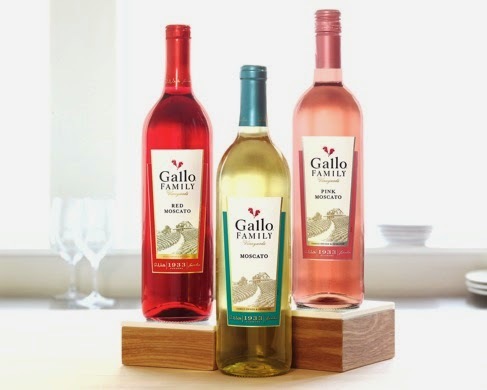 Gallo Family Vineyards offers three types of Moscato -- White, Pink and Red. These aromatic, light-bodied sweet wines make them incredibly approachable and easy to drink on their own, incorporate into a cocktail or pair with a variety of spicy foods and fruity desserts. 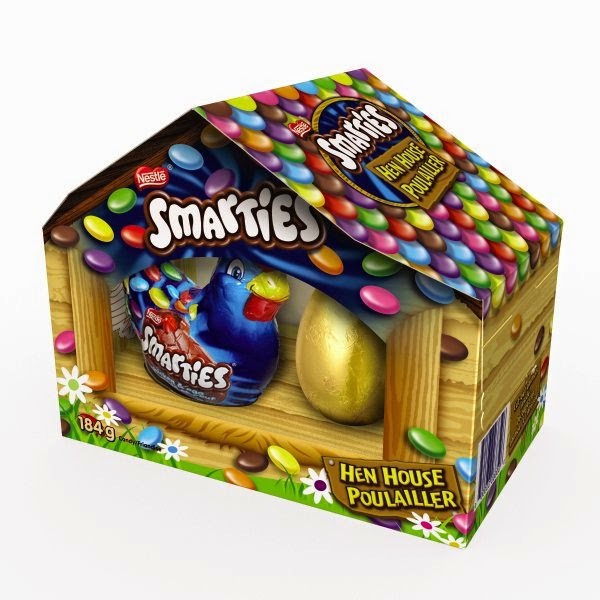 Their deliciousness and versatility makes them the perfect out-of-the-box Easter sweet for any adult in your life! Gallo Family Vineyards Moscatos are available for $5 (750ml) at local wine retailers and grocers nationwide as well as online through The Barrel Room. Visit them @ GalloFamily.com, Facebook.com/GalloFamilyVineyards or Twitter.com/GalloFamily. The Madelaine Chocolate Company has been making chocolate Easter eggs and bunnies for over 60 years. 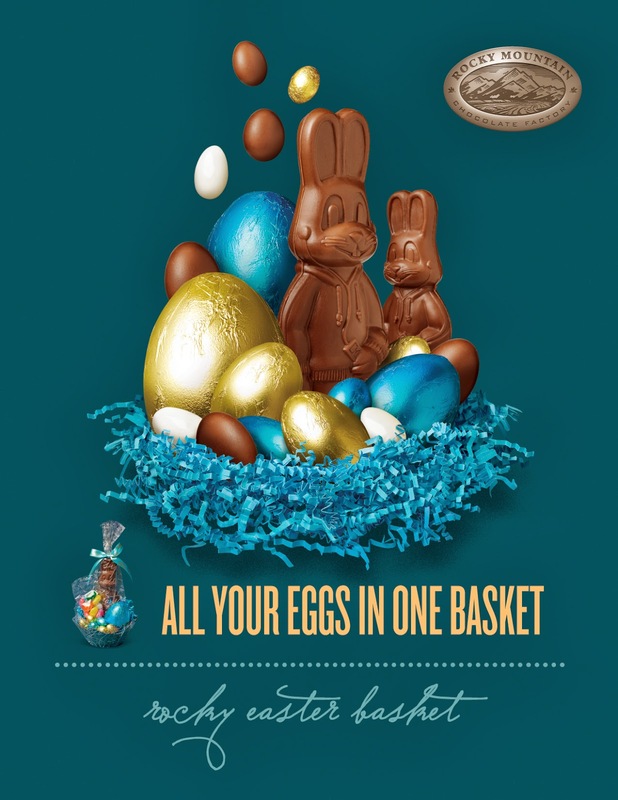 Using only the finest ingredients, beautifully detailed foils , and innovative shapes they are sure their chocolates will brighten any Easter basket or egg hunt. Their deliciously creamy chocolate will delight chocolate lovers of all ages!